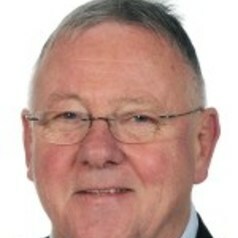 Robin Jarvis has been Professor of Accounting at Brunel since January 2010 (Fractional Appointment) and Special Adviser to the European Federation of Accountants and Auditors. Robin is also a member of and past chair (2004 -2009) of the EU Financial Services user Group (An expert forum set up by the European Commission to improve policy making in the field of financial services from a user perspective (consumer and small business). Professor Jarvis's current research interests is the process of accounting standard setting, financial reporting for SMEs and Business Support provisions for SMEs.